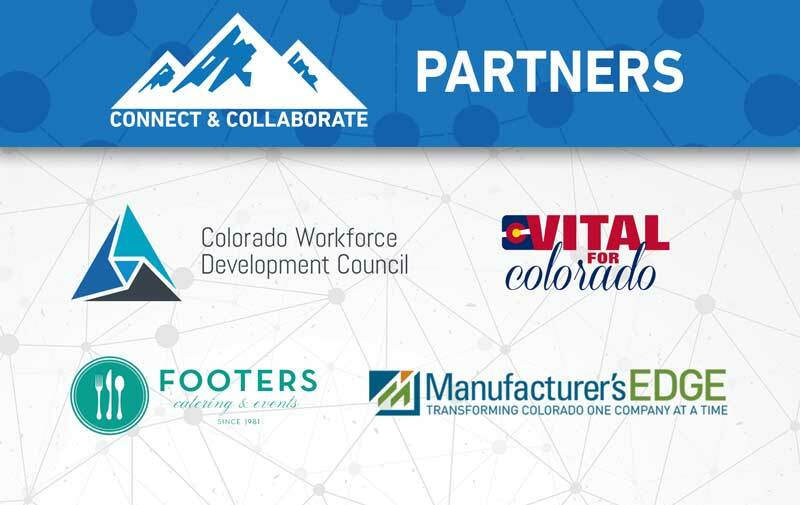 The Colorado Business Roundtable is very excited to have three new partners! 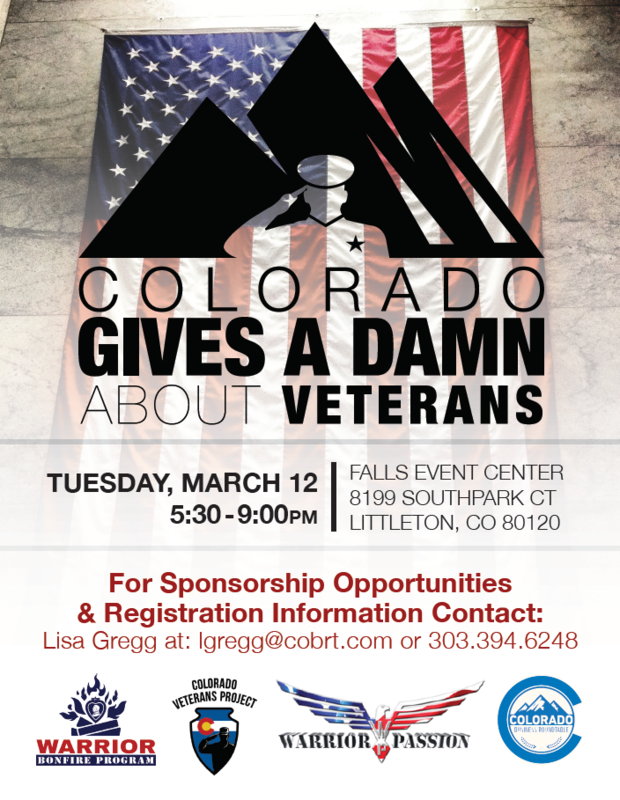 We are honored to be able to work with Colorado PERA, Colorado Petroleum Council and Colorado Oil & Gas Association. Thank you for your support. 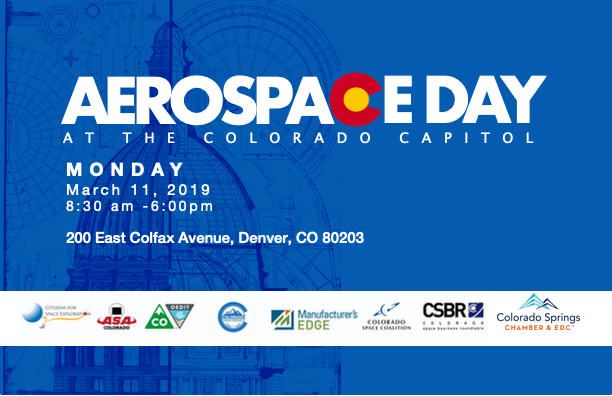 Support the expansion and development of high-quality career exploration and pathway opportunities for Colorado students by connecting invested stakeholders to ideas, resources, and one another. 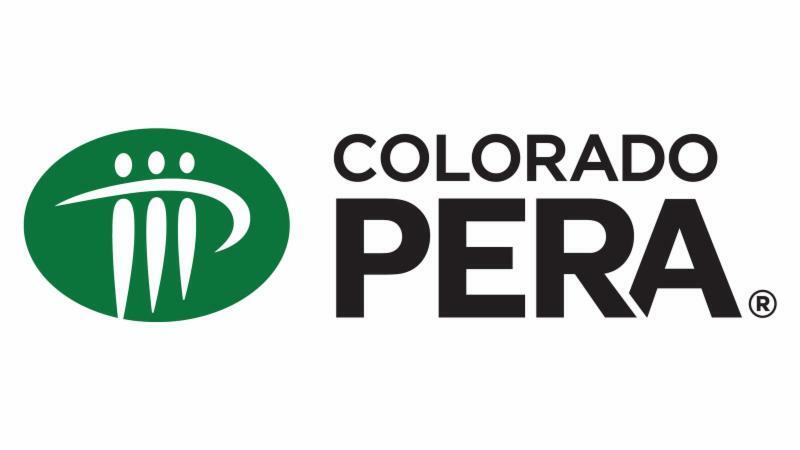 It is a vehicle for continued sharing and thought partnership that will be updated as we learn more about best practices, existing resources, and stories of impact happening across Colorado. Just a few months after fighting off a ballot initiative that oil and gas companies said would cripple production, the industry is facing another proposal that would drastically change how it does business. The Democratic-controlled legislature is going to propose broad legislation that would overhaul how drilling is regulated in the state and will give local governments control over development. Democratic legislative leaders joined Gov. Jared Polis on Thursday to preview the outlines of a comprehensive bill that would put public health and safety front and center when oil and gas development is considered. More than 200 companies and associations representing farmers and ranchers, manufacturers, service providers, and technology companies today announced the launch of the USMCA Coalition, which will advocate for congressional approval of the United States - Mexico - Canada Agreement. Over the coming weeks and months, the USMCA Coalition will make the case for expeditious passage of the agreement to members of Congress, and it will work to educate the American public about the benefits of the new deal. 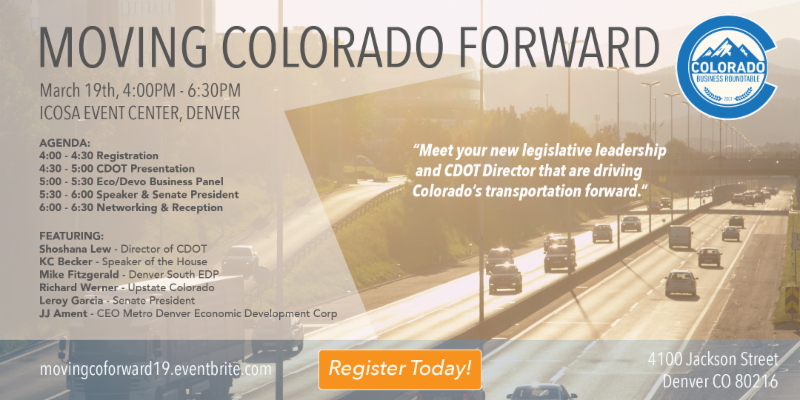 The effort will harness the advocacy strength of a broad membership of companies, trade assocations, and chambers of commerce, including many that operate outside of Washington, D.C.
Business Roundtable released a new economic analysis that shows a significant reinvestment in U.S. public infrastructure systems would create 29,000 additional Colorado jobs over the next decade and add $1,700 in disposable income for the average Colorado household over 20 years. Gov. Jared Polis has ambitious plans for the blockchain industry in Colorado. "Our goal and my goal would be with you is to make sure that Colorado is truly the national hub for blockchain innovation in business and in government and with your help, we'll get that done," Polis said. Polis announced this goal Wednesday morning at the first-ever Blockchain Day at the Capitol event. About two dozen Colorado blockchain companies set up booths on the first floor of the Capitol to share information about their industry with legislators. John Hickenlooper for President. In a video posted online Monday morning, the former governor of Colorado finally entered the race to be the Democratic Party's nominee for president in 2020. "I'm John Hickenlooper. I'm running for president because we're facing a crisis that threatens everything we stand for," Hickenlooper said in the video entitled, "Stand Tall." He'll first host what his news release calls a "hometown send-off" at Civic Center Park on Thursday from 5 to 8 pm. 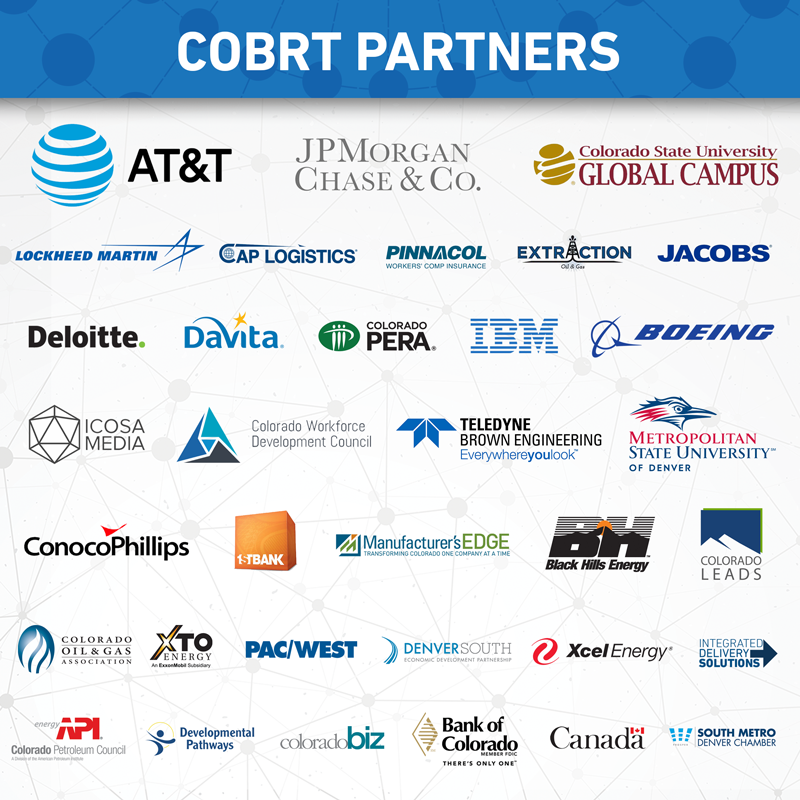 On Tuesday, April 2nd from 7:45 am to 6:00 pm at Hilton Denver City Center the third annual Denver Cyber Security Summit will be taking place. 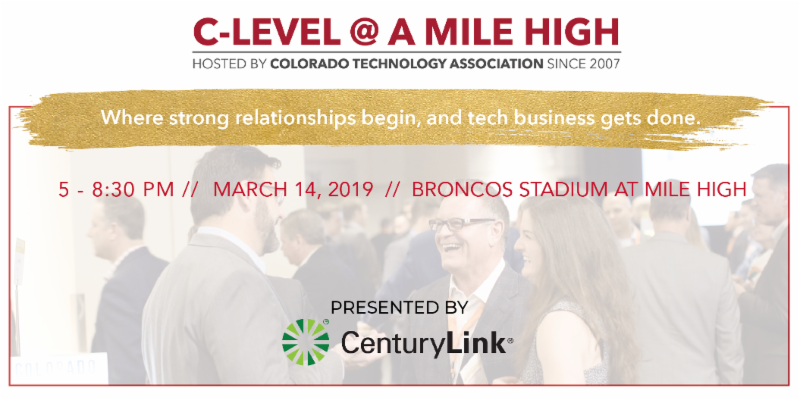 This event connects C-Suite and Senior Executives responsible for protecting their companies' critical infrastructures with innovative solution providers and renowned information security experts. Each admission gives you access to all interactive panels, discussions, catered breakfast, lunch and cocktail reception. For a discounted rate please enter the code CBR95. There are few if any politicians or citizen leaders in the political middle now. There is little or no consensus about the major issues in the public realm of the United States. Extremes on the right and left have created an accelerating downward spiral, preventing any likely agreements that benefit the entire community or country. The Democrats, the Republicans, and the Independents have all their core issues, as do the environmentalists, the union representatives, the educators and others, but they're mostly based on the hardest positions of their most unflinching members. There is little or no middle ground. There is little or no compromise on major issues. It's "us" versus "them." In calmer times of challenges and opportunities, it is more often than not that the really significant issues and big projects get done by consensus and majority support from all sides. In this stalemate, no side can win, so the country, facing big issues is marooned in angry, stifling, gridlock that has lessened the optimism of many Americans. There are profound shifts facing organizations today that are causing business leaders to take pause and rethink how they operate in the Digital Age. Waves of change, from emergent and adaptive technologies, customer expectations, and ever increasingly diverse work environments, are forcing companies to prepare for these types of changes, as well as others, in an accelerated timeframe. The paradox, however, is that we still are unable to anticipate the impact of these shifts, leaving many of us feeling unprepared and unsure what actions to take. The good news is that there is a way to move forward.